The reality is that most web development businesses offer old fashioned or over priced services (sometimes both), meaning a lot of small business owners like yourself choose to neglect their online presence. 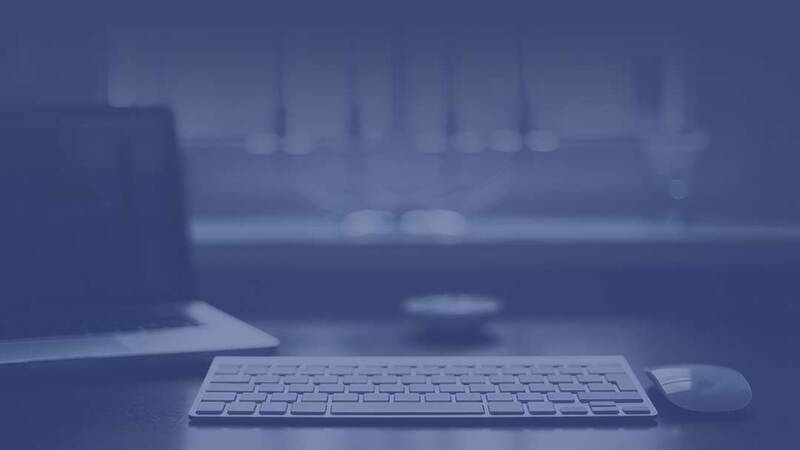 In today’s digital age – businesses simply cannot reach their potential without a professional looking, functional website, optimised across a wide variety of devices. This means it has to work seamlessly on mobiles and tablets as well as computers. Customers demand usability and quick access to information, if they do not find it – your competitor’s websites are only seconds away. Unlike other web developers, at EMS we focus on offering a comprehensive website design with key features like Search Engine Optimisation (SEO) and optimisation for mobile and tablets built into the sites from the start. This means our clients get a great result with quick turnaround, minimal hassles and low cost. All new EMS developed sites are also delivered with Google Analytics meaning that incredibly detailed data is being captured from launch day. 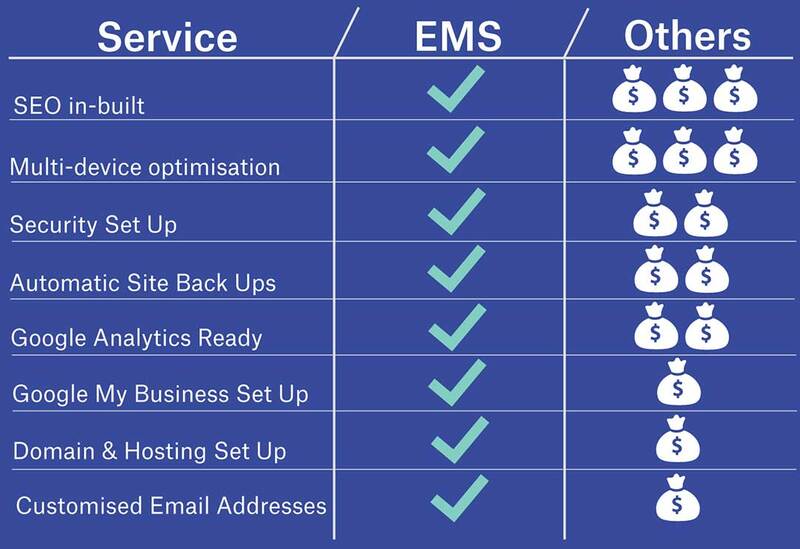 The EMS team also handles the complex back-end setups like domain registrations, hosting, website security and backups – giving you the time to focus on the important things like your customers.